Does This Car Look Better With Age? #249 Cars that get better with age. We pick cars that look better now than when they first appeared. 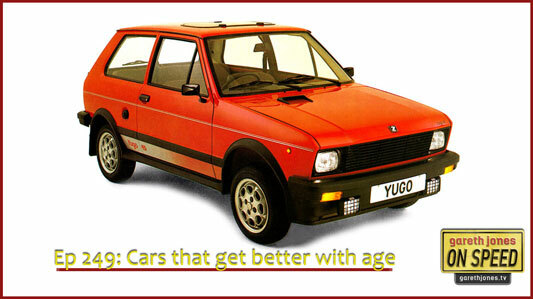 Sniff Petrol on Wolf and Lauda making jokes, Giugiaro’s catchphrase and SsangYong’s great plan. Plus Richard struggles with clichés in the new Mondeo. Special thanks to Daniel Taylor for the additional character voices.